Whether you’re a tournament player or prefer cash games, having only a short stack to play with sometimes is inevitable. As such, it behooves you to know how to maneuver and use the situation to your advantage as best as possible. 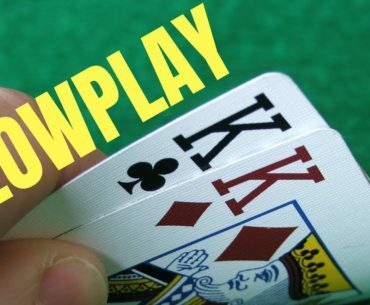 Here, then, are four short stack tips to help you win chips, brought to you by the Upswing Poker Lab. 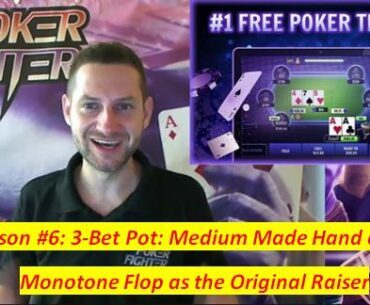 Stas’ sixth poker strategy lesson covers the topic of 3-Bet Pot: Medium Made Hand on a Monotone Flop as the Original Raiser. As a poker player, your job is to relieve your opponents of their money. When you’ve made big hands in Texas Hold’em, sometimes the optimal way to accomplish this goal is by slow-playing. In this article, we give you three tips for how to best use slow-playing as part of your arsenal at the poker tables. Every poker player has to begin his/her journey to success from the starting gates. If you’re new to the game, it would do you well to remember the tips expressed and laid out in this article. Once you’ve mastered them, progressing from being a beginner on to the next stages of poker study and skill mastery will come naturally. 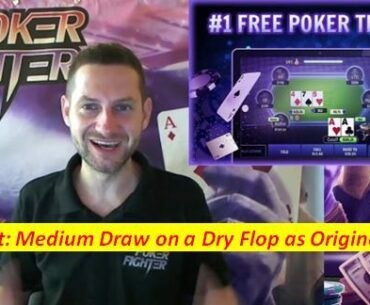 Stas’ fifth poker strategy lesson covers the topic of 3-Bet Pot: Medium Draw on a Dry Flop as the Original Raiser. 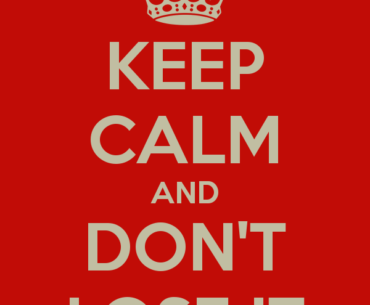 If you’re looking for strategies and tips to minimize your losses at the poker tables, you’ve come to the right place. 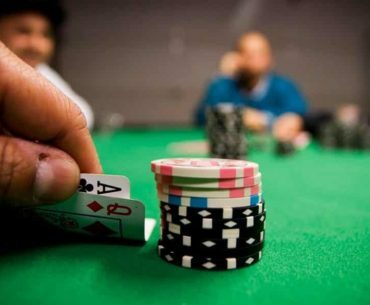 Cardplayer Lifestyle’s Senior contributor George Epstein is back with another great column that not only encourages you to “not lose,” but also illustrates some techniques for how to ensure your chips don’t end up in your opponents’ stacks.